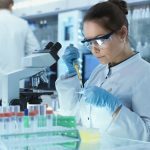 A Phase 1/2 clinical trial testing an experimental T-cell therapy for the first time in human patients will begin in the coming weeks after receiving approval from the German regulatory authority, Medigene recently announced. 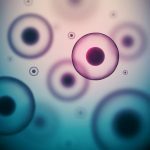 The treatment, called MDG1011, will be tested in 92 patients with blood cancer, including acute myeloid leukemia, myelodysplastic syndrome, and multiple myeloma. 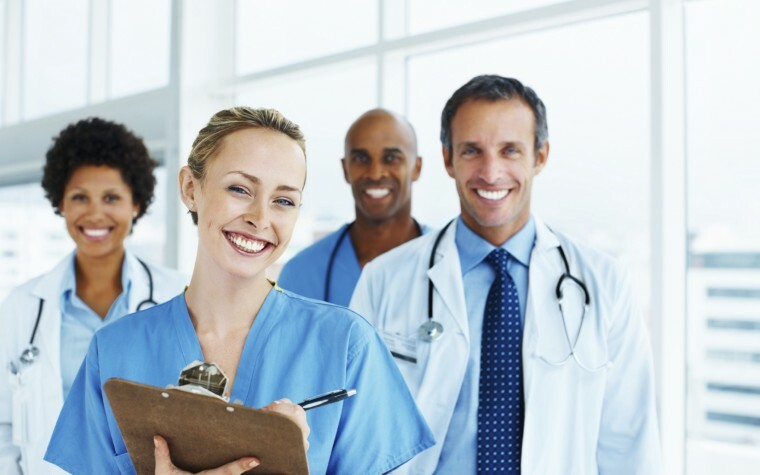 MDG1011 is Medigene’s first immunotherapy to reach clinical stage. 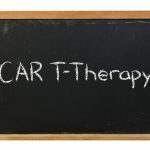 It is made of a patient’s own T-cells, armed with T-cell receptors (TCR) that target the tumor-associated protein PRAME. 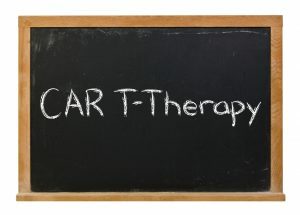 Called TCR-modified T-cell therapy, it is designed to overcome patients’ tolerance toward cancer cells. The multicenter, open-label trial, which will be conducted in Germany, will address the safety, feasibility, and preliminary effectiveness of MDG1011. It will be carried out in two parts. In Phase 1, researchers will enroll approximately 12 patients with PRAME-positive advanced disease to test different doses of MDG1011. Patients will receive initial treatment with chemotherapy medications cyclophosphamide and fludarabine, followed by MDG1011 transfusion. After completing the treatment, participants will be followed for four weeks. 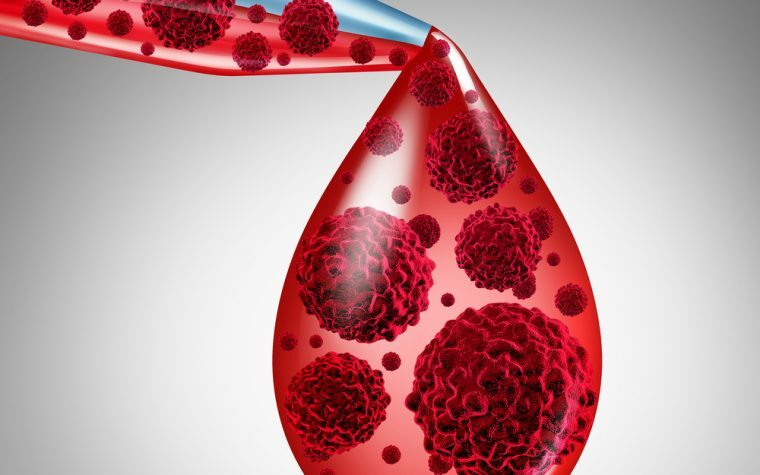 Each dose will be tested in all three blood cancers. The effects of MG1011 will be analyzed at three months of treatment with a total follow-up period of up to 12 months. After the treatment has been determined safe by independent evaluation, Phase 2 will be conducted in two of the three cancer indications. A total of 40 PRAME- and HLA-A*02:01-positive patients will be treated with MDG1011. HLA-A*02:01 is a specific type of human leukocyte antigen that is critical for effective T-cell binding to cancer cells. Forty more patients, who exhibit PRAME but not HLA-A*02:01 will make up the control groups. Scientists will primarily address safety and tumor reduction with MSG1011 at three months of treatment. Other assessments will include duration of response, time to disease progression, quality of life, correlation of PRAME levels with anti-cancer response, and overall survival, which is the length of time patients live after starting treatment. Patients will be followed for an additional 12 months after treatment. 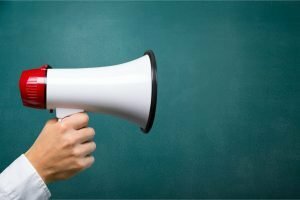 “Attaining these approvals for MDG1011 is an important step towards the start of our clinical trial, and a further validation of our research and product development work,” Kai Pinkernell, MD, senior vice president of clinical affairs and chief medical officer at Medigene, said in a press release. 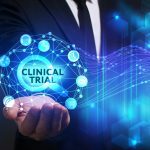 “With our specific study design, we are able to evaluate our T-cell therapy simultaneously in various diseases and to generate data in three hematological indications in parallel,” he said. Tagged acute myeloid leukemia, clinical trials, MDG1011, Medigene, multiple myeloma, myelodysplastic syndromes, PRAME, T cell therapy, TCR T-cell therapy.